Are you a business professional who would like to be fully present in the moment so there is no room for self-consciousness or shaky nerves? Are you looking for new ways to show leadership in your office or community? Are you looking to get to the next level in your profession but have trouble finding the confidence? Most importantly, are you the kind of person who likes…FUN?!? Then, say no more! Come join improve it! 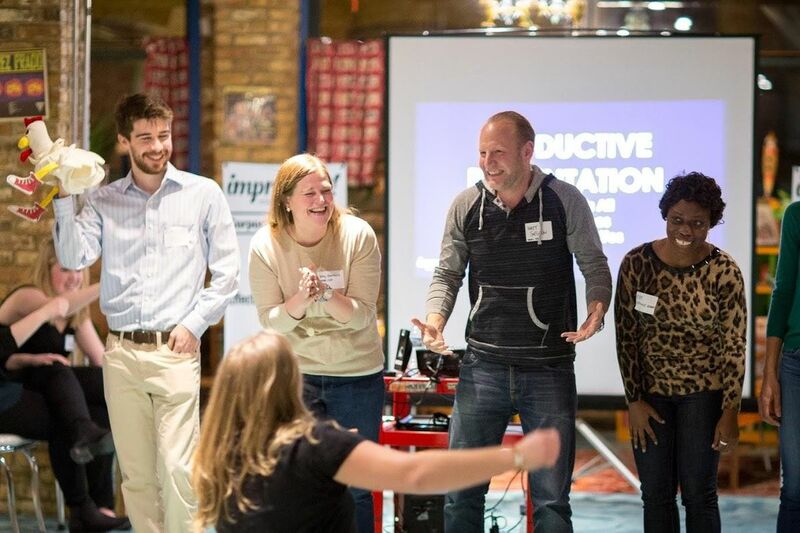 in our quarterly public workshop, and we’ll teach you the healing powers of improv for the workplace. Create an inspiring atmosphere for yourself and your coworkers! 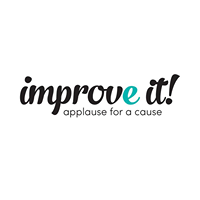 The workshop will be led by improve it!’s founder, Erin Diehl, and two of improve it!’s professional improvisers --- all who have trained and performed at top theaters in Chicago and around the United States. The workshop will provide you with an intimate, and hands-on experience to show you exactly what we do. improve it! 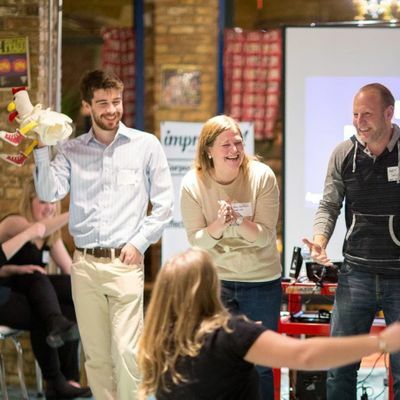 LLC is a Chicago-based company that provides high-energy, laughter-filled corporate events & team building workshops that incorporate improvisation teams & techniques, while donating a portion of proceeds to charity. To learn more about improve it! visit www.improveitchicago.com. Sound good to you? Great! We’ll see you there. Time: April 12th, Registration opens at 7:45 a.m. and the workshop will begin promptly at 8:00 a.m.
About Catalyst Ranch: Catalyst Ranch was the first venue in Chicago to realize that the results of any offsite meeting or event can be enhanced if participants are placed in the right environment. We refused to believe that only Creatives should be allowed to work in non-businesslike, fun, eclectic spaces. Everyone can be more productive if the conditions are optimized, which is why we customize each and every meeting that we host. By stimulating all the senses, Catalyst Ranch helps break down barriers and create positive disruption of thought and new ideas. We offer all-inclusive pricing and provide all the technology and meeting supplies you require. Partner with our team for exceptional customer service and the perfect meeting experience. Attire: Although this is a professional event, comfortable professional clothing is encouraged as this will be an interactive workshop.